Stumbled on this latest GPS combo set at Low Yat today. 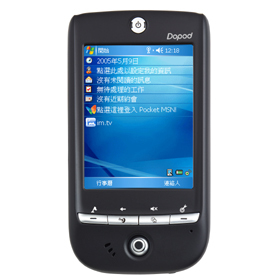 It has GPS/PDA/Camera 1.3Mpixels/Triband telephone. For full specs go to link below. Price quoted was in the region of RM2K. now on offer at RM999 at Low Yat!